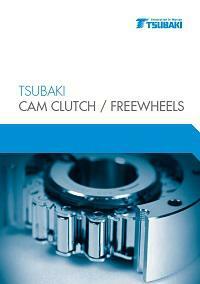 Tsubaki MCD's product program of Cam Clutches / Freewheels is the most extensive available worldwide, covering all the European requirements and is compliant to international standards. 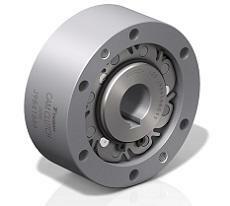 From high and low speed overrunning applications to backstopping or high-precision indexing; Tsubakimoto has a Cam Clutch to match the application, even in the toughest operating conditions. Where a customer needs something just that bit more special, then he can rely on the wealth of experience of our engineers to develop a tailor made Cam Clutch from the drawing board up, and suited to specific requirements. For your convenience, we have developed an interchange tool where you can look up the brand and type of the current model and find the Tsubaki equivalent. Tsubaki offers the most complete and versatile selection of one-way clutches in the industry.